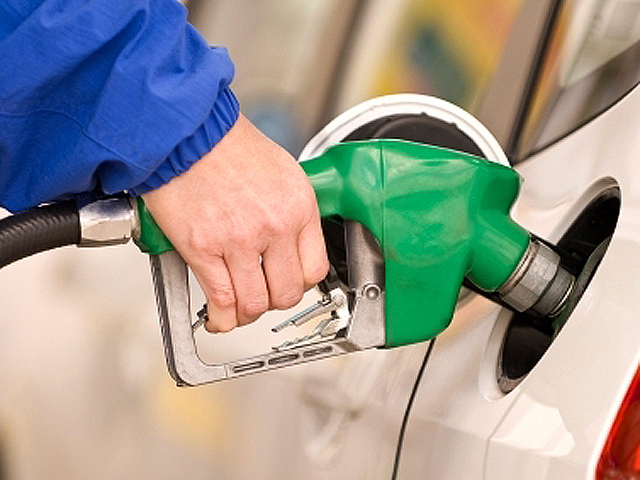 Will gas prices stall the economy? The S&P 500 is up 24 percent from the Oct. 3 lows and closed at its highest level since June 2008; the Dow Jones Industrial Average briefly pierced the 13,000 mark last week; and the NASDAQ closed at its highest level since Dec. 11, 2000. (Not a typo, that's 2000!) With all of this good news, you would think the mood would be better, but in fact, there is a strange whiff of anxiety in the air. The problem is oil, again. A general pick-up in the economy, rising demand from China and India, and anxiety over Iran have conspired to boost crude from $75 per barrel in October to $109.77 on Friday, just $5 shy of last year's high point of over $114 per barrel. Crude's ascent is translating into higher prices at the pumps, at a time when American consumers were finally crawling out of their recession-induced stupors. AAA says the average price for a gallon of regular gas is $3.67. Given the lag between oil and gas prices, many expect that number to rise close to $4 in the coming weeks, which is seen as the level that curtails consumer spending and sentiment. If the price increase is temporary and tensions with Iran settle down, there could be a retreat, but if prices remain elevated, you'll start to hear this scary and oft-quoted statistic: All but one of the 11 post-war recessions were associated with an increase in oil. Oil is not the only worry, of course. It wouldn't be a "Week Ahead" without a mention of Greece. After finally receiving approval from the troika (the European Union, the European Central Bank and the International Monetary Fund) on the second $172 billion bailout package, Greece must now persuade the owners of 206 billion euros worth of debt to swap their bonds for new, less lucrative ones. In doing so, bondholders may be forced to accept a 75 percent cut in the value of their holdings, which as one wise investor described as "25 percent more than they're probably worth!" -- The European Central Bank will hold its 2nd, 3-year long-term refinancing operation (LTRO): analysts expect banks to borrow 500 billion - 1 trillion euros, after borrowing 489 billion euros in December.